When someone asks which is the largest building in the world, you may wonder if the person asking means the tallest or the one with the greatest floor space. We’ll discuss both here as both massive structures can leave one in awe. The giant, utilitarian buildings that take up space on the ground are, with a couple of interesting exceptions, home to some of the biggest companies in the world. The colossal skyscrapers are architectural marvels and centers of international commerce. Architect Frank Lloyd-Wright designed a 528-story building that would have been a mile high with elevators using atomic power? It was never built. These skyscrapers are a testament to both human endeavor and modern technology. Yet, these buildings must also take into account their effect on the local environment. These skyscrapers are often a target for adventure climbers, something several of these buildings have in common. 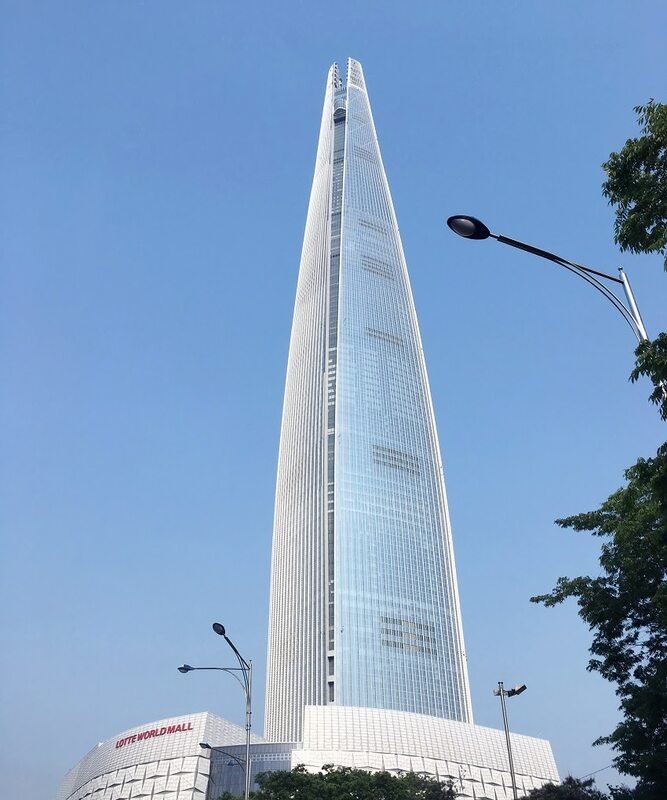 The multi-use facility in the South Korean capital is the largest building in the country. It houses offices, a hotel, apartments, restaurants and bars. Visitors can view the city through the glass floors on several media centers located near the top, or through a powerful telescope on the building’s top floor. The deck is the highest glass bottom floor in the world. Yet, the most impressive thing about the building may be its lightning-fast elevators that reach speeds of 10 meters per second. It’s a building that the adventure climbers couldn’t resist. Two Russian climbers couldn’t wait until the building was finished before attempting to climb the structure without permission. 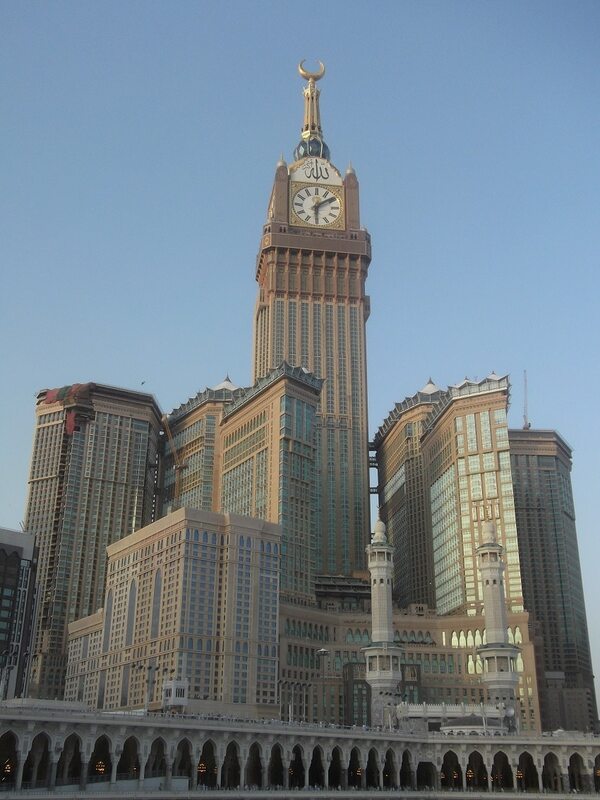 The clock tower brings a little old English style to the modernized Saudi Arabian city of Mecca. The clock tower dwarfs London’s Big Ben as it is 35 times the circumference. 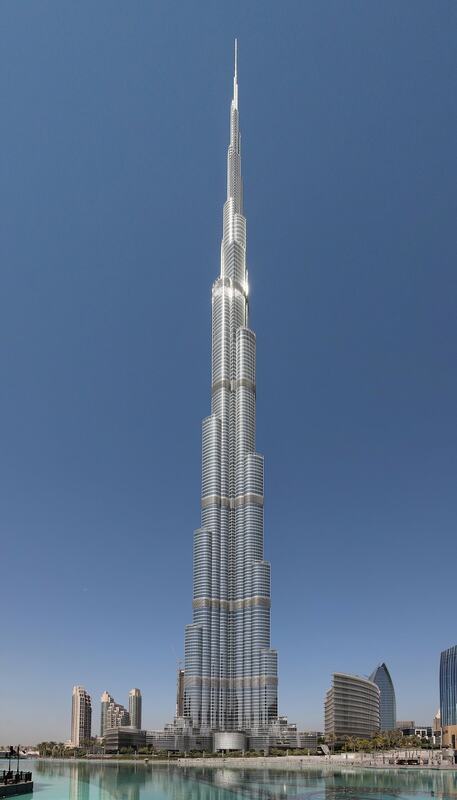 Not only is this architectural feat one of the tallest manmade structures in the world, it also is among the biggest in occupying ground space, as the buildings in the complex (known as the Abraj Al-Bait Towers) collectively take up 1.5 million square meters (16 million square feet approximately). All this volume carries a huge price tag as the entire complex cost the Saudi government 15 billion USD. Like many of the modern skyscrapers, the Kingdom Clock Tower is a mixed-use facility with a full-service hotel, office space, a shopping mall, a lunar observatory and an Islamic museum and prayer room. 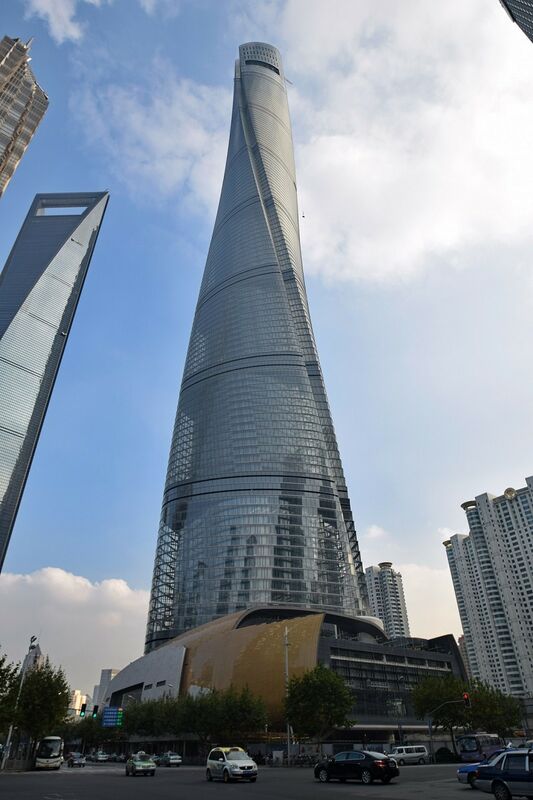 The Shanghai skyscraper is one of the world’s most visually unique structures as well as being one of the two tallest buildings ever. The spiral sweep of the structure isn’t just for aesthetics, the engineers wanted a structure that would withstand typhoon-force winds. The form reduces wind load, which saves on heavy, costly building materials that would be used instead. The engineers also relied on innovation to build the structure in a way that would help counteract other forces of nature, like earthquakes. The tower is one of the most economically friendly structures of its kind. The glass panels reduces energy consumption. It has natural gardens on several floors and has wind turbines installed to help defray energy costs. If you want to visit the observation deck you can zip up in an elevator that travels at 18 meters per second. If you have ever dreamed of swimming at 1,000 feet above sea level, you may want to book a room at the Burj Khalifa tower, the tallest building in the world, in one of the luxury hotels housed in the building. The pool located on the building’s 76th floor makes it the highest swimming pool in the world, one of the many records the building has set including being the world’s tallest freestanding structure. Being so tall, it was inevitable that it has attracted climbers. Heroes real and imagined have taken on the task. Actor Tom Cruise’s Mission Impossible character climbed the tower in a movie, while Alain “Spiderman” Robert climbed the tower in a PR event sanctioned by the Dubai government. The construction of the tower was mired in controversy. Workers went on strike, complaining of the harsh working conditions. The government moved quickly to break the strike. However, labor and management eventually came to a deal in order to complete the project. Don’t be fooled into thinking you’ll be amused if someone asks you to go on a tour of this park. 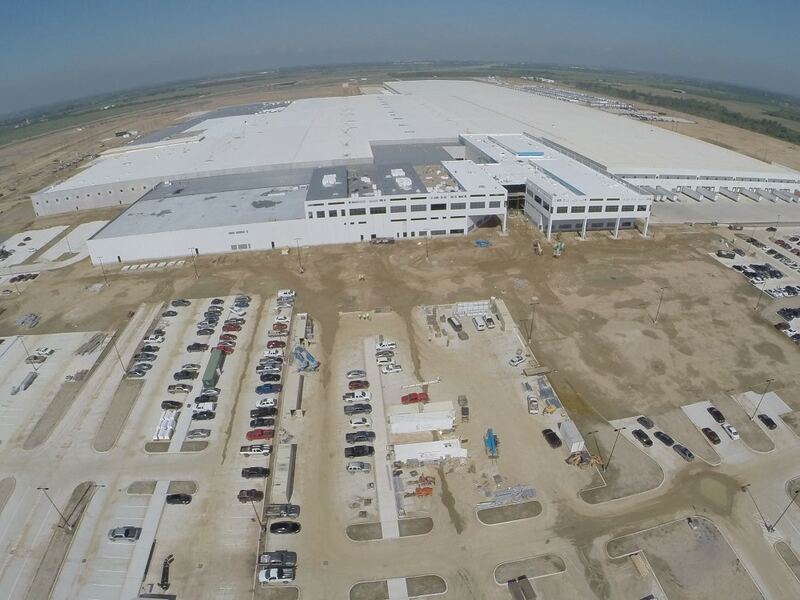 The Daikin Technology Park, located just outside of Houston, TX, is a massive facility that does research, development, engineering and manufacturing of several big name home and industrial appliance brands. The space encompasses 5 million square feet, enough for 74 football fields, and sees 5,000 employees cross its path each day. To the creators of the space, having an all-in-one facility made good economic sense for the company and helps reduce the carbon load on our environment. So, you can’t tour this park for fun; however, if you want a peek inside, you can join a group of school kids that regularly tour the place for an education on modern green manufacturing. 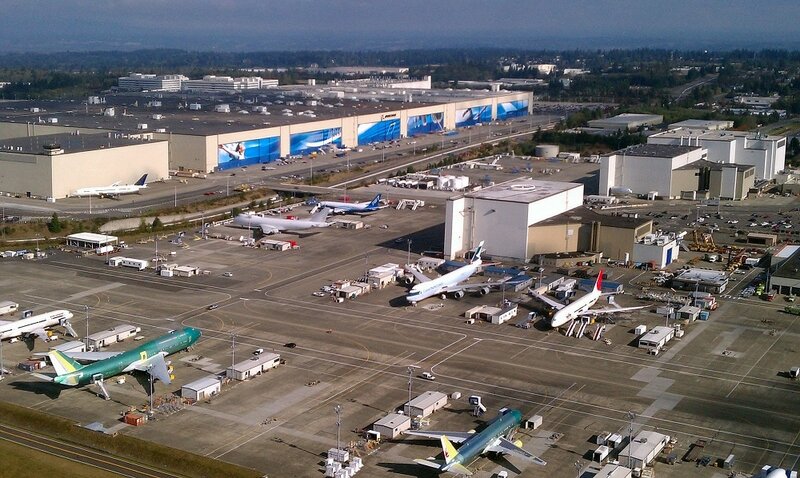 For years, the main Boeing Airlines plant was the largest square foot facility in the United States. The company builds its major long-range airplanes in the factory. Given the size of one of those flying behemoths – about 225 feet long — you’d have to have an assembly plant of this size. The plant is like a self-contained college campus, with a day care center and stores for employees and visitors. The plant averages 150, 000 visitors per year, including domestic and foreign dignitaries. A tour is available whether you’re a VIP or not. You can also visit the nearby Future of Flight Aviation Center that Boeing operates. It’s a museum and educational center for learning the history of aviation. The center is an impressive structure of it’s own, at 73,000 square feet. The pioneering company run by celebrity inventor/entrepreneur Elon Musk is housed in a massive factory/warehouse in Fremont, CA. It’s one of three factories the company manages. Musk wasn’t the first to build cars here, however, as General Motors and Toyota both used the facility previously. Unlike the old days of automobile production with a beehive of workers, most of the plant’s 10,000 employees leave the heavy lifting and assembly to an army of robots, some of which are named after characters from the X-Men comic books. 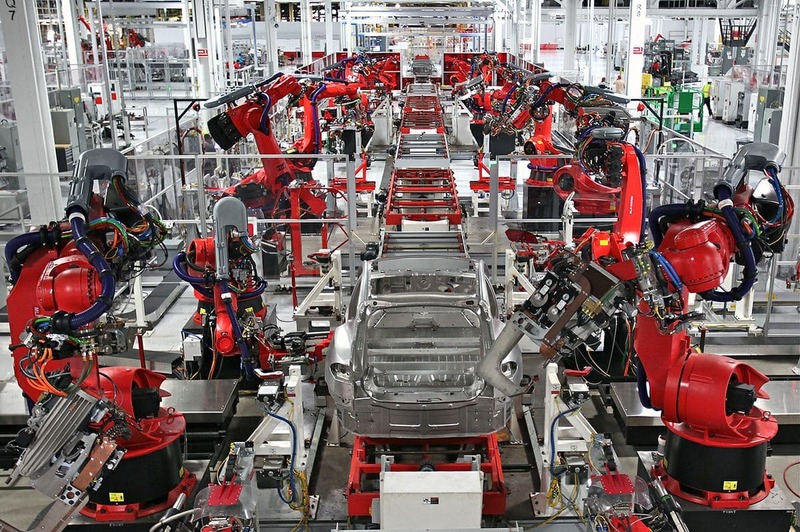 Other carmakers use machines, but not to the level of saturation at Tesla. The last remaining auto maker in the state of California sits on 378 acres near Silicon Valley. A mall of this size would leave you to believe it’s the world’s largest shopping mall, but it isn’t. While other smaller facilities have more stores, none of them include a zoo, an aquarium and a virtual reality theme park. These addendums make the property the second largest in the world in area at over 5.4 million square feet. It’s one of the most visited spots on the planet, hosting 54 million people on average per year since it opened. Dubai is one of the richest cities in the world and multi-millionaires come often to spend big. 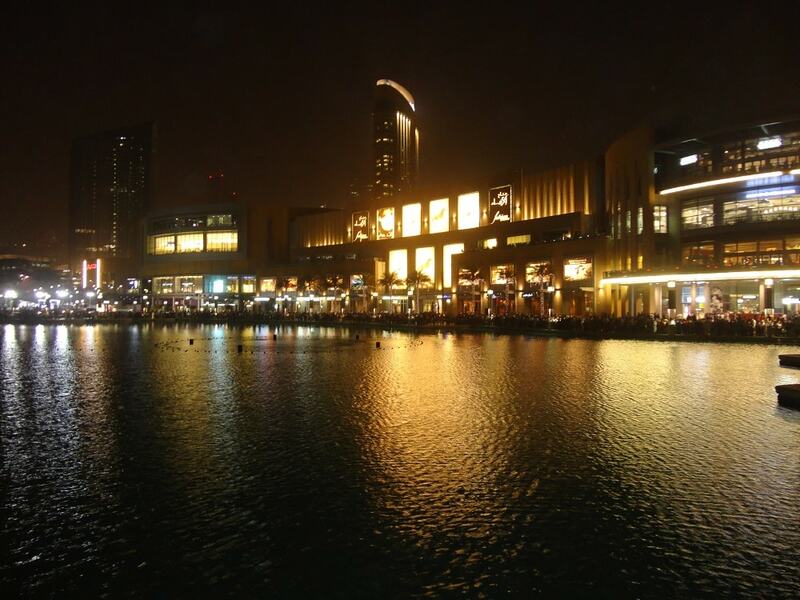 Consequently, there are a lot of malls and places to spend money. Even the Dubai Mall is soon to be dwarfed by a planned 48 million square foot hotel/shopping mall complex. As far as area goes, the biggest building in the world may surprise you. 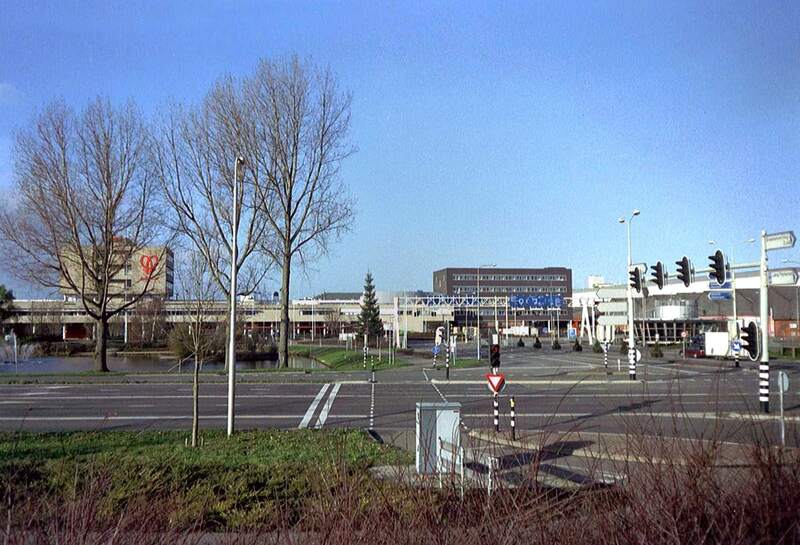 It’s the Aalsmeer Flower Auction building in the Netherlands. The huge warehouse hosts the largest trading center for flora in the world. The flower industry makes up 5% of the Gross Domestic Product in the Netherlands, and the Aalsmeer auction is a major part of the industry, making a $12.5 billion contribution to the Dutch economy. For the curious flower lover, you can tour the facility even if you don’t plan on bidding. It’s one of the most popular tourist attractions in a country of many.